Faithful service to our clients. Exceptional design solutions. 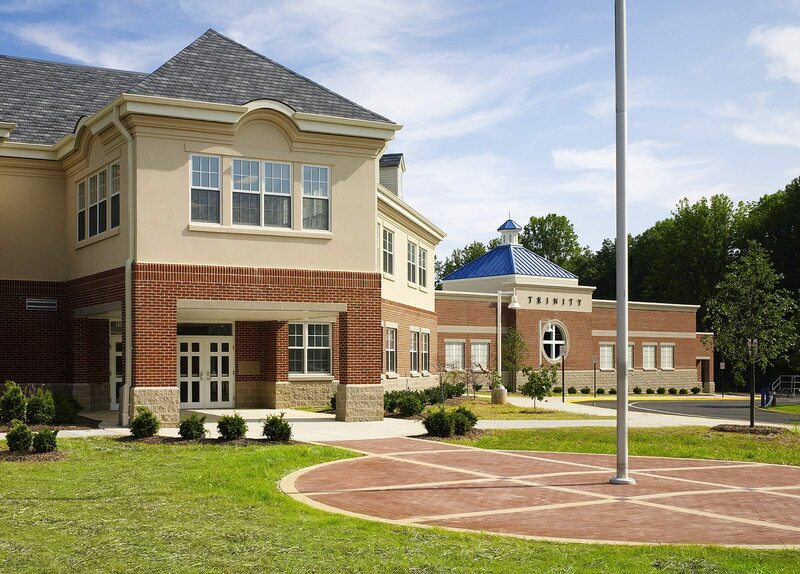 Whether a new building, a renovation/addition, or a master plan that visualizes future development, our designs are innovative yet within budget; inspired yet buildable; awesome yet practical. 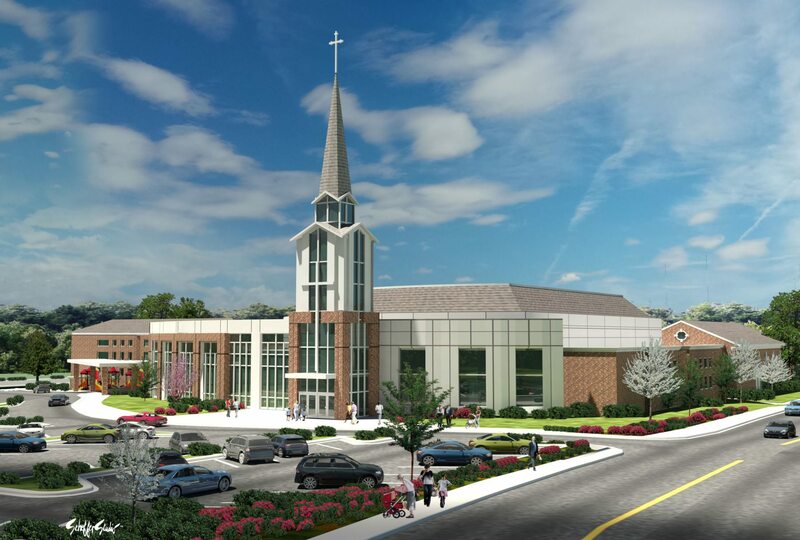 We are experts in religious and educational facility design, and we have designed an exciting portfolio of building projects over the years, for many diverse clients. High ethics and personalized service to all of our clients are cornerstone values of our practice and have been for over 40 years. 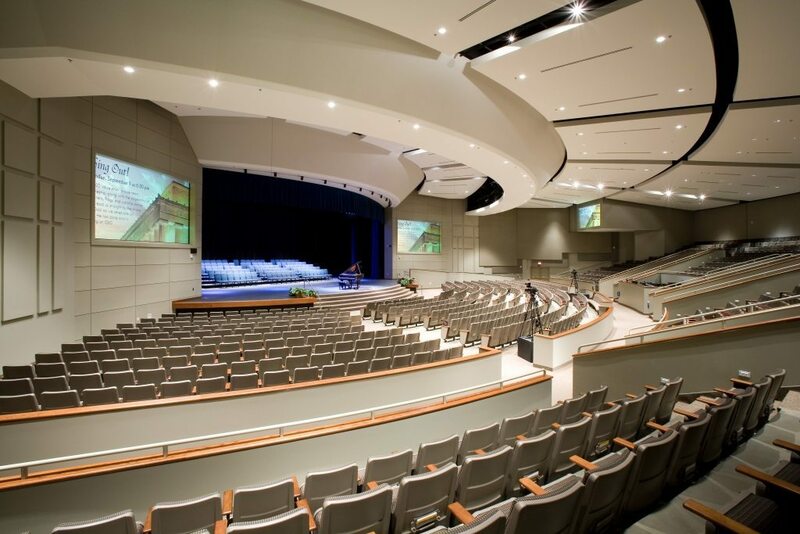 Let us show you how our expertise and passion toward design can help make your building project a success! 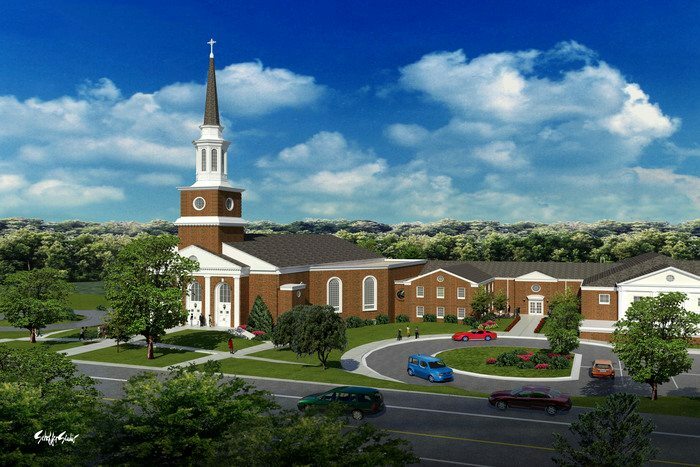 Over the years, we have become established as experts in master planning as well as the design of worship facilities, multi-function facilities, and other buildings that serve large and small religious communities. We have long-term partnerships and have designed thousands of projects for national financial and restaurant chains, and we have developed offices, warehouses, and other projects that help business succeed.